The withdrawal of the unregistered People’s Freedom Party from the discussion group on political reform will hardly affect the quality of its work, The State Duma speaker has said. Sergey Naryshkin told reporters that the lower house would continue to work with non-system opposition as it always has – through joint discussions at the special workgroup dedicated to Dmitry Medvedev’s political reform. The politician added that the move will not affect the quality of preparations for the second reading of new bills being considered before parliament. “I can only express my regrets over the fact that certain persons from the non-system opposition refused to take part in this constructive dialogue,” the official said. 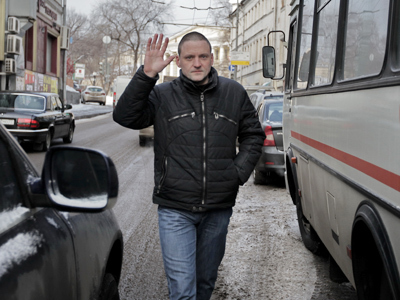 The unregistered People’s Freedom Party (PARNAS) refused to continue the joint work on political reforms in the workgroup after one of the group’s members – Left Front leader Sergey Udaltsov – was sentenced to 10 days in jail. 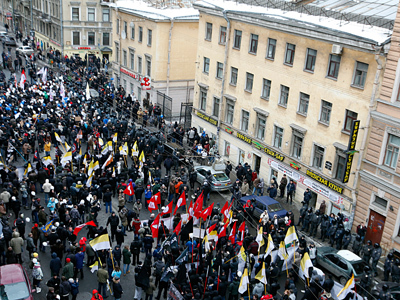 Udaltsov was arrested for failing to obey a lawful order during a sanctioned rally against unfair elections on March 5. The party’s representative in the parliamentary working group, Konstantin Merzlikin, has said that participation was senseless as none of the suggestions of his movement had been submitted to the parliament. 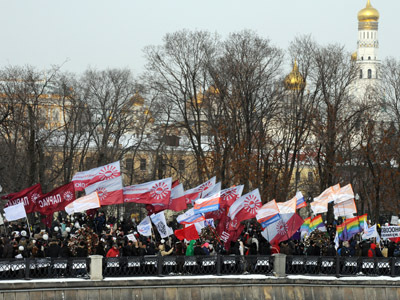 “This is not a dialogue with the opposition, but rather a profanation, an attempt to imitate something, to make an image without any intention to seriously listen,” the politician told the Gazeta.ru online daily. 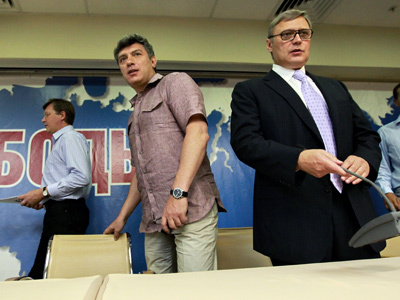 However, while explaining their withdrawal, members of PARNAS did not mention the fact that March 14 was the deadline given by President Medvedev for the Justice Ministry to present a report justifying the refusal to register PARNAS as an official political party. The ministry has submitted the report on time, but the press service did not disclose its details. Last year, The Justice Ministry turned down PARNAS’s application because certain paragraphs of its charter contradicted the Law on Political Parties, among others.The ministry also said violations were found in the 45,000 signatures the party submitted with its registration application.